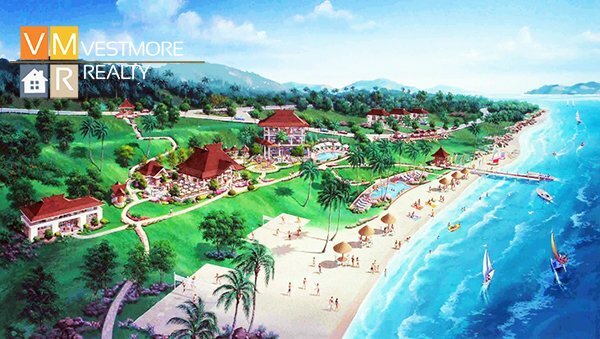 Kembali Coast Davao is a Balinese inspired residential leisure development in Mindanao. It has a 1.8 kilometer beach frontage coast. It also has an elevation of 68 meters above sea level. 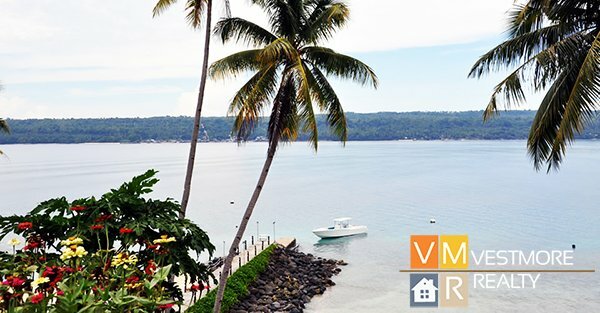 Kembali is Bahasa Indonesia for “welcome” or “go back to”, which is why Kembali Coast Davao is a place that the family will surely enjoy going back for more! Kembali Coast Davao is just 7.5 nautical miles (14 km) off the nearest coast of Davao City to the east. 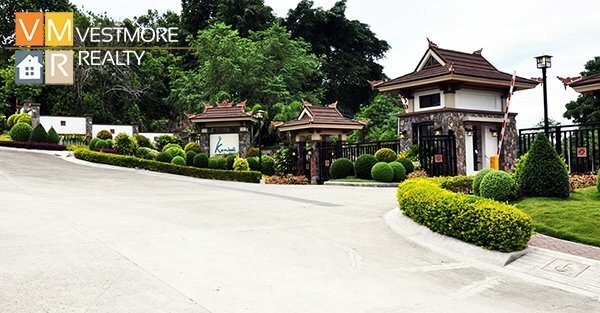 This garden resort paradise is located in Brgy. San Isidro, Kaputian District, Island Garden City of Samal (IGACOS), Davao del Norte. 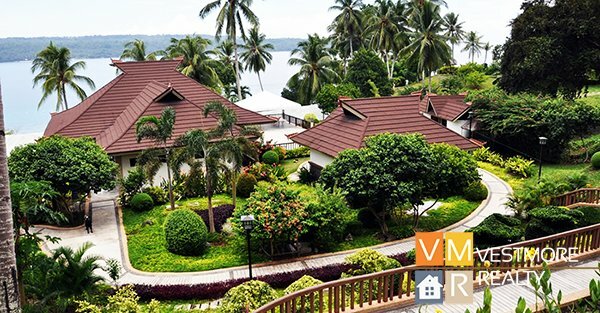 Whether through a 20-minute speedboat ride from the Davao Boat and Leisure Club or an 8-minute ferry ride & 40-minute land transfer from the Mainland, Kembali is ready to embrace its privileged residents with open arms. Generous lot cuts, a myriad of activities to experience, breathtaking scenery, and the most delightful flora and fauna make this your exclusive, private getaway home like no other. It’s certainly a place you’ll want to spend your life’s most precious moments.